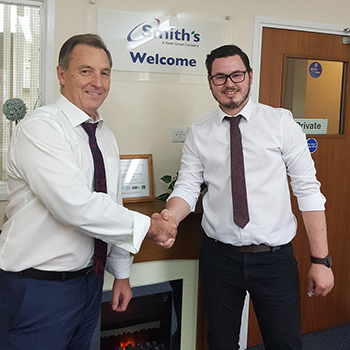 Smith’s are a UK based manufacturer with 27 years experience of working with companies to provide a fast, flexible and reliable contract manufacturing service to many different types of customers. From one-off fully bespoke products to contract manufacturing of components such as heat exchangers or fabrication of products. Smith’s has both the expertise and experience to provide this service. Being UK based there are no potential problems with currency fluctuations. Using the latest version of Solidworks design and modelling software our highly experienced and technical people can design and develop 3D models. 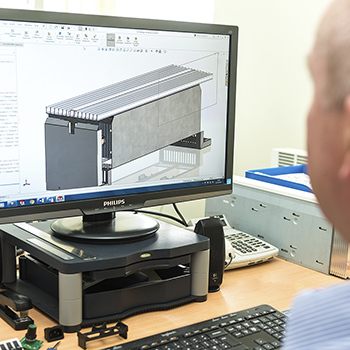 Our R&D team are very familiar with designing to UL Standards. Since 1991 we have been selling UL compliant solutions to the USA. Operating from 40,000 square feet of factory and office space near Chelmsford in Essex we manufacture our product range from raw materials through to finished product using computerised design and automated production techniques. We are happy to welcome customers to visit our factory and Head Office to demonstrate our capabilities. Lean initiatives such as Kaizen, or continuous improvement process, have brought significant improvements in the factory. On-going initiatives such as the implementation of the gemba walk continue drive innovation and to maximize the improvement process. We also employ well-regarded 8D and six-sigma techniques to ensure product quality is achieved. 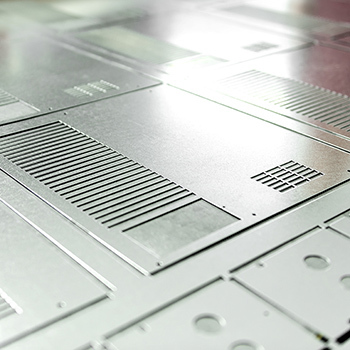 We perform all fabrication in-house using our modern CNC machines and welding capabilities. We have capabilities in punching, bending, welding, brazing and heat exchanger manufacture. We also have a high quality 2 booth paint shop. Spot Welding capability, Linishing, Coil expanding and Fin Presses. In the brazing section there are several Brazing Stations, with Pillar drills, pipe bending equipment band saws and lathes. 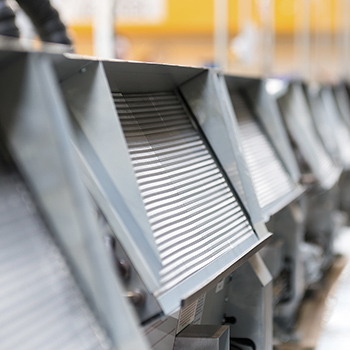 Smith’s provide bespoke heating products for Data Centres to enable commissioning testing of the critical air conditioning facilities used to maintain temperature and humidity in Data Centres. Recently Smith’s have developed a product specifically designed to a customers requirements to provide cooling for a data centre. This product was designed in conjunction with the customer to ensure it accurately met their stringent requirements. 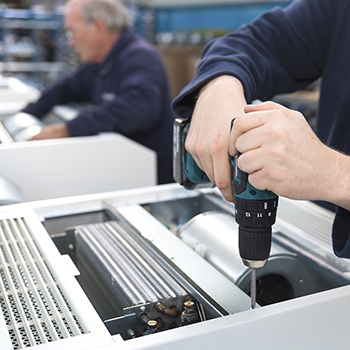 We manufacture bespoke heating products for transport applications such as trains, trams, where design and develop products to customers’ specifications, using our expertise and knowledge of heat exchangers and controls. Working with several leisure vehicle manufacturers Smith’s design and develop electric heating products for caravans, motorhomes and other leisure vehicles.